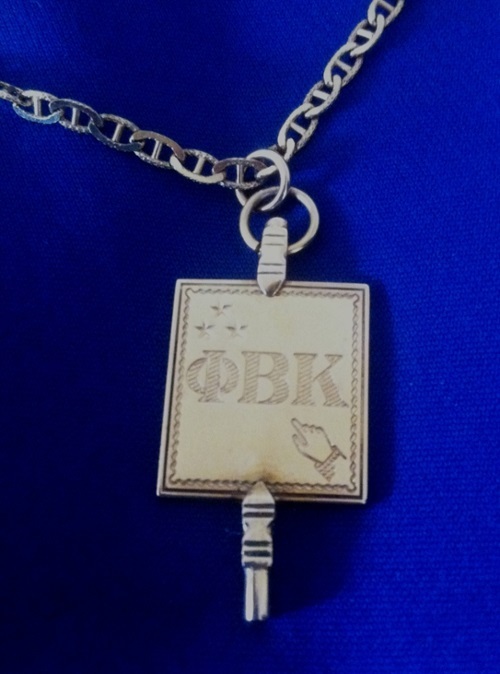 The Phi Beta Kappa Society is the oldest and most prestigious national academic honorary society in the United States. For more than two hundred years, election to Phi Beta Kappa has been a recognition of intellectual capacities well employed, especially in the acquiring of an education in the liberal arts and sciences. The Society was founded in 1776 at the College of William and Mary in Williamsburg, Virginia; the UC Davis chapter, designated Kappa of California, was chartered in 1968. Since 1776, 17 U.S. Presidents, 38 U.S. Supreme Court Justices, and more than 130 Nobel Laureates have been inducted as members—as well as countless authors, diplomats, athletes, researchers, actors, and business leaders. View a list of notable Phi Beta Kappa members here. 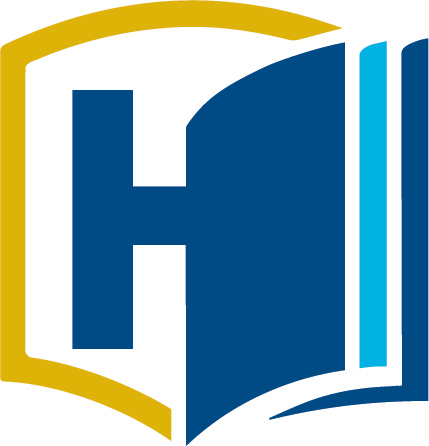 Kappa Chapter recognizes by election as Members in Course juniors and seniors who have compiled outstanding academic records in a curriculum including the humanities, natural sciences, and social sciences. Election and initiation take place annually in spring. Golden Key is an academic honour society which recognizes and encourages scholastic achievement and excellence among college and university students from all academic disciplines. The Society awards its members over $400,000 annually through 17 different scholarship and award programs. Members are connected to exclusive career opportunities and assistance through Golden Key's partnerships with major corporations and graduate programs. The Society provides campus and community service opportunities enabling personal growth and leadership development as well as collaborating with university faculty and administrators to develop and maintain high standards of education. We hope you will spend a few moments exploring Golden Key! On these pages, you can learn how the Society began and where it is headed in the new millennium. We invite you to contact the Golden Key International Headquarters or any of our staff or volunteer leaders to learn more about Golden Key. The Honor Society of Phi Kappa Phi extends invitations to a highly select group of the best and brightest students and faculty on the UC Davis Campus. Members are recognized for their outstanding academic achievements and gain access to career and networking opportunities, grants and awards, and exclusive partner services and discounts. The goal of Prytanean Women's Honor Society is to recognize the scholastic achievements of undergraduate women, encourage fellowship among women with diverse interests and goals, and provide service to the University and community. Requirements: Sophomore women with a minimum 3.4 UC GPA, junior and continuing senior women with a minimum 3.2 UC GPA and some activities. Tau Beta Pi is the only engineering honor society representing the entire engineering profession. It is the nation's second-oldest honor society, founded at Lehigh University in 1885 to recognize students of distinguished scholarship and exemplary character. There are now collegiate chapters at 230 US colleges and universities, active alumnus chapters in 16 districts across the country, and a total initiated membership of 485,416.